Produced by Murda Beatz and !llmind. 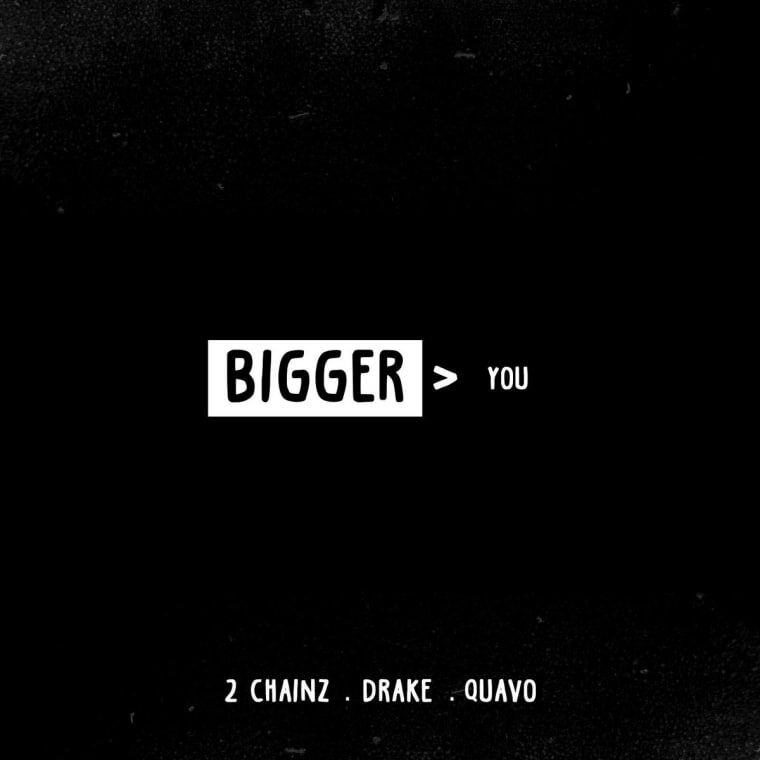 2 Chainz has shared his new single "Bigger Than You," which features Drake and Quavo. The song will appear on his upcoming LP Rap or Go to the League, the release date of which has not yet been announced. Earlier this year, 2 Chainz dropped his The Play Don't Care Who Makes It EP. Stream "Bigger Than You" below.